Let's go for a ride! 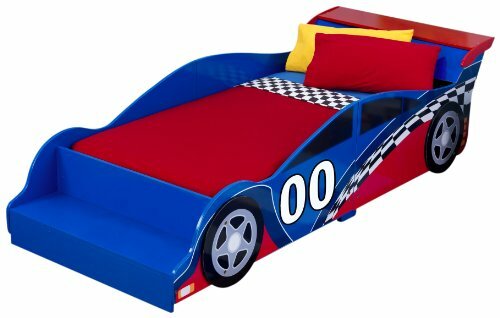 Our racecar Toddler Bed makes the transition from a crib to a regular bed as easy as possible. Kids will love getting in bed at night and driving off to dreamland!